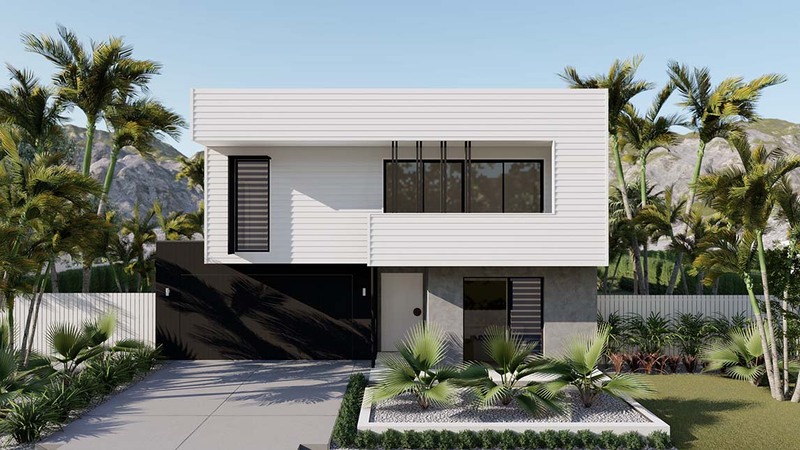 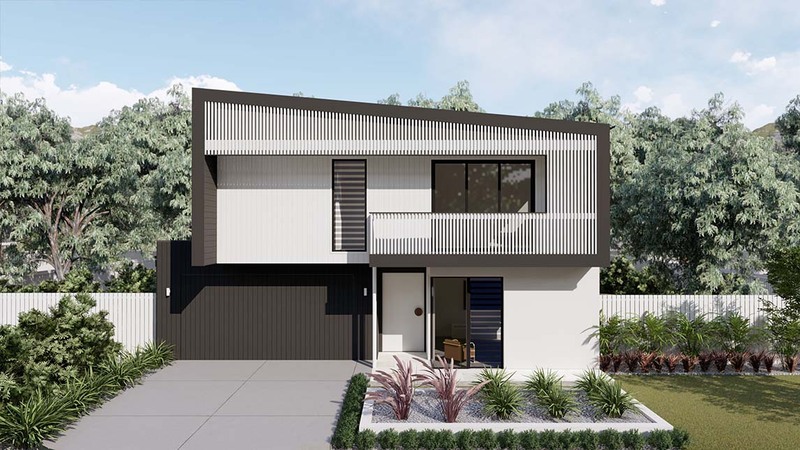 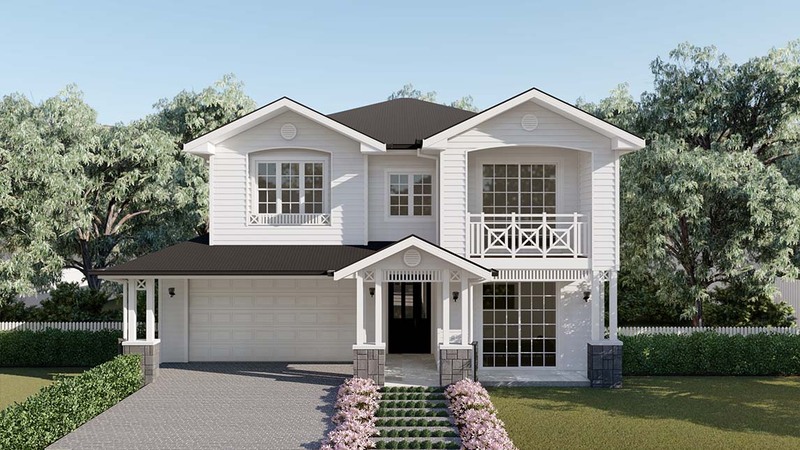 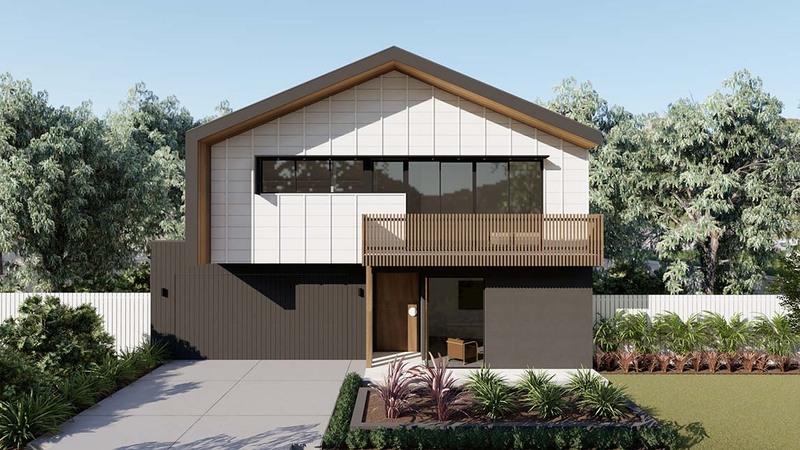 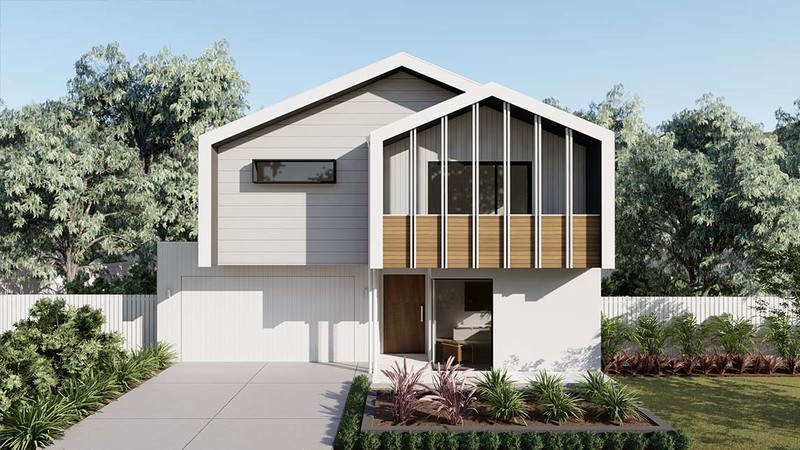 The Dawson 325 is a progressive new two-storey home design that delivers in all areas of style and functionality. 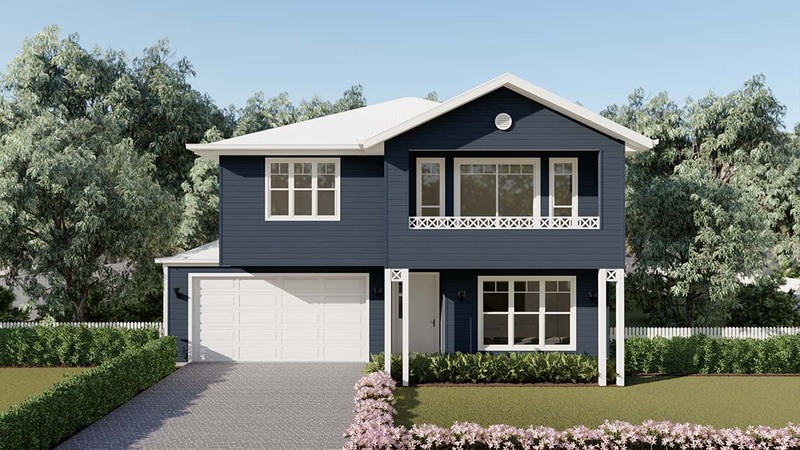 Featuring four generously sized bedrooms and integrated living spaces, the 325 is sure to impress. 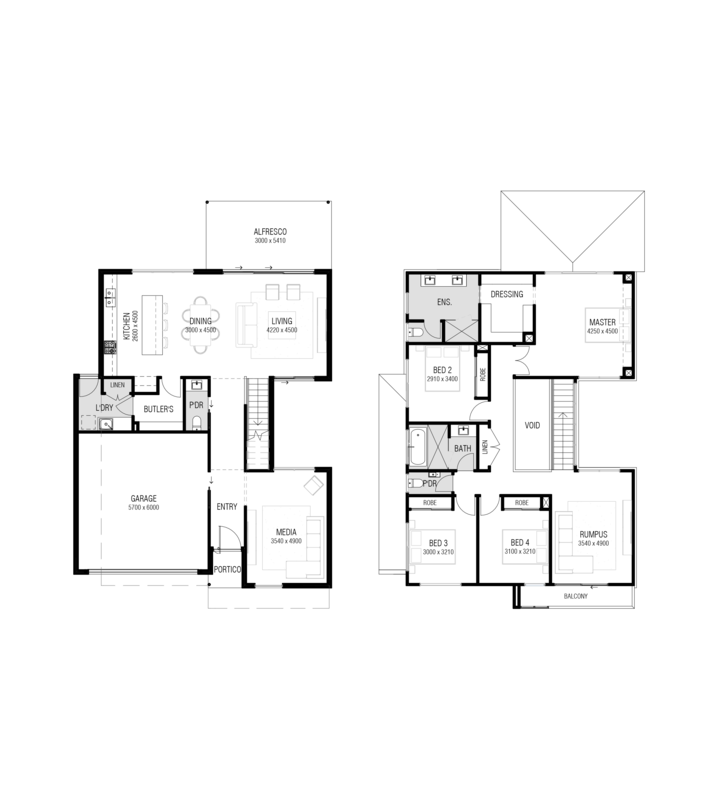 All our new home designs are customisable. 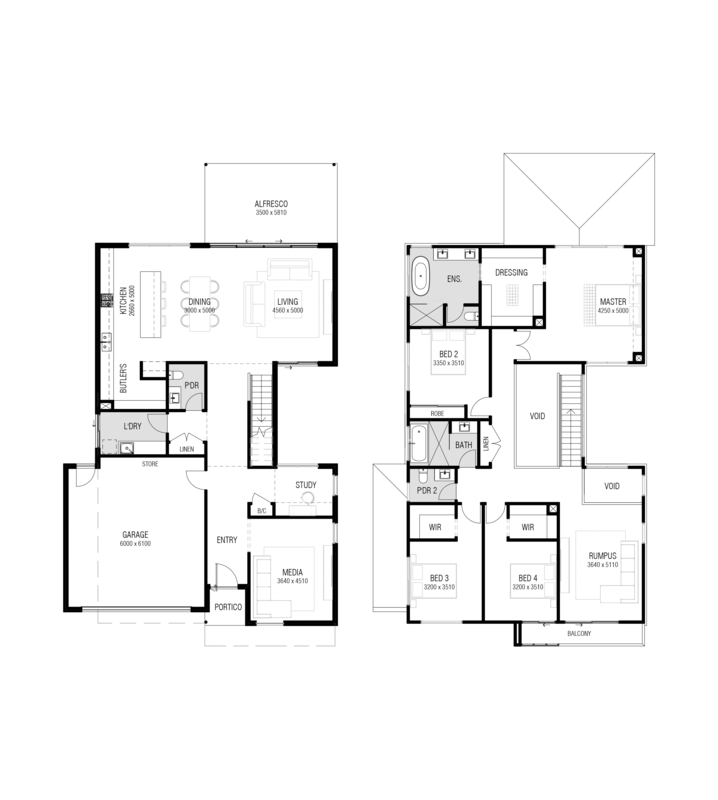 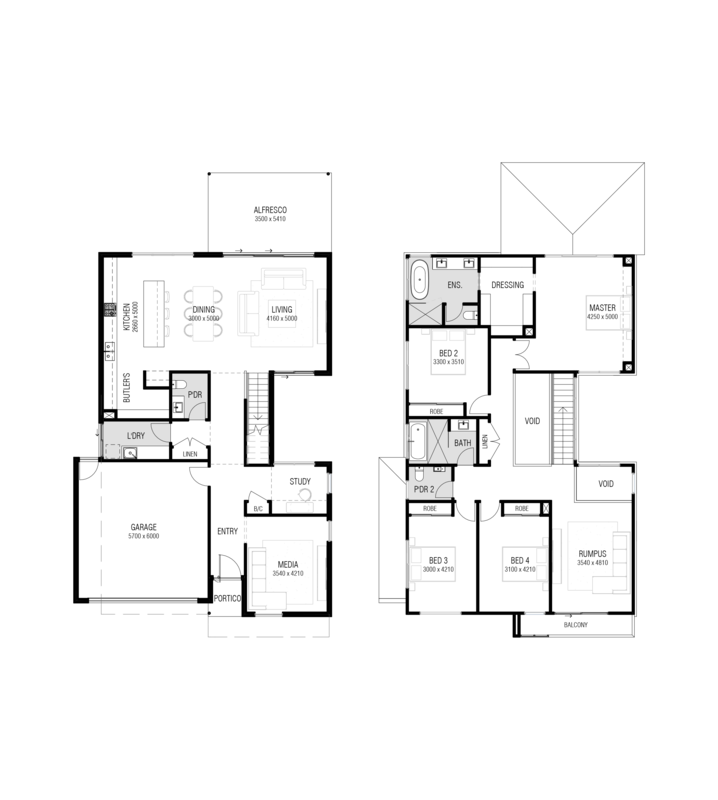 Speak to one of our new home consultants to turn this plan into your dream custom home.